Dr Pepper Snapple Group, Inc., markets over 50 beverage brands throughout North America. The company portfolio also includes 7UP, Mott's, A&W, Sunkist Soda, Hawaiian Punch, Canada Dry, Schweppes and other favorites. Nestlé Waters North America Inc. began in 1976, importing the famous, Perrier® Sparkling Natural Mineral Water at a time when Americans were getting in shape, eating better and adopting a healthier lifestyle. Since 1948, Nestlé Nesquik has been a pioneer and leading national flavored milk brand in the United States, Nesquik brings a large variety of rich, creamy flavored milk products for consumers of all ages. And supporting Nesquik is the Nesquik Bunny, one of the world's most recognizable characters. Nestlé Nesquik … So Good. Kids love the taste of Juicy Juice, and parents love the nutrition! No sugar added. No artificial anything. We're all about creating delicious, healthy juices your kids will love. Armanino Foods of Distinction is the number one foodservice supplier of pesto! We're here to help you add that unique flavor profile to your signature dishes. Sunny Dell foods packs the first mushrooms, garlic, roasted red peppers, salsa's & sauces available on the market today. 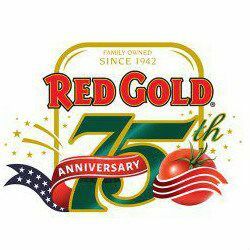 “For four generations, the Red Gold family has been working with local farm families to grow the highest quality, best tasting tomatoes in the world. The Red Gold family of foodservice brands includes Redpack Tomato Products, Red Gold Ketchup & Condiments, and Sacramento Tomato Juice”. Plymouth Beef is a premier processor of fresh and frozen hamburger and Ground Beef products. Serving the restaurant industry, we offer our customers multiple patty sizes, configurations, and blends; satisfying todays demands for innovative Hamburger products. Our facility is a state of the art Safe Quality Foods (SQF) Level 3 certified facility, offering the highest accreditation of food safety in the industry today. 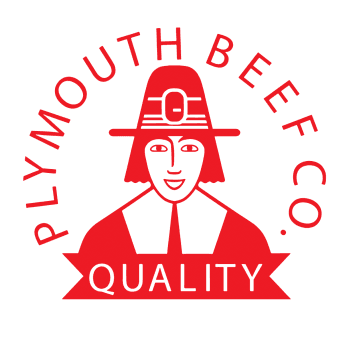 Plymouth Beef, the first name in hamburger quality. Jack & Jill D.S.D. has been delivering ice cream since 1929. 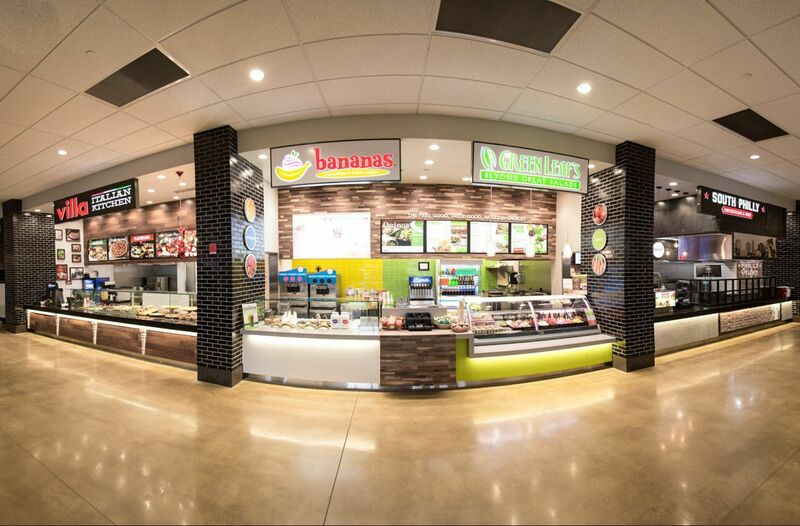 Today, they are a leader in the ice cream distribution industry, delivering not only ice cream, but frozen food, beverages and other products to a host of customers in the Mid-Atlantic region. 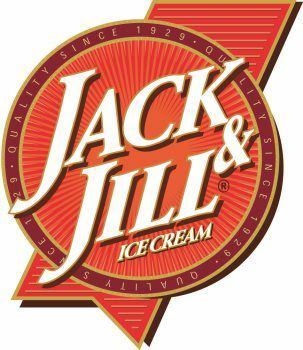 They offer the best in class product offering, including Jack & Jill Ice Cream and many leading national and regional brands. When it comes to pasta, quality is key. That is why Barilla – the leading brand of pasta in Italy and the United States – is a favorite of foodservice chefs. More than a tagline or catchphrase, “Good for You, Good for the Planet” is a Barilla guiding principle and reference point for every product we produce, and how we evaluate our impact on the planet and interact with our communities. 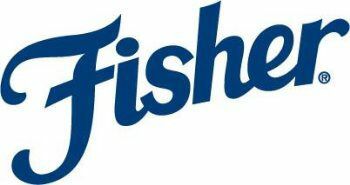 The Fisher brand of nuts was born in the country’s heartland. It all started with Sam Fisher, who developed a line of salted in-shell peanuts in St. Paul, MN back in 1920. The brand quickly became a consumer favorite and was sold in ball parks throughout the United States. Today, Fisher offers a full line of snack and recipe nut products. Lesaffre Yeast Corporation is a global supplier of yeast and baking ingredients for the baking and foodservice industry; Lesaffre has plant locations in 48 countries and a presence in more than 180 countries worldwide. One in every 3 breads consumed in the world are made with Lesaffre yeast. 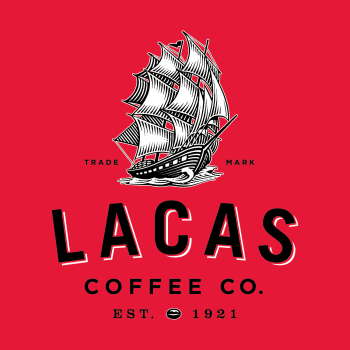 Founded in 1921, Lacas Coffee has developed into one the nation’s longest running independent coffee roasters. 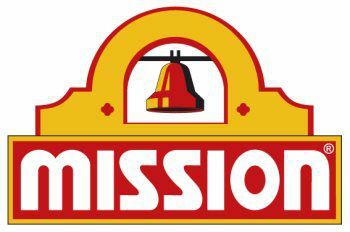 Mission Foods is the largest manufacturer of tortillas and chips in the world. We small batch process in state of the art facilities and distribute our products fresh to insure that consumers get the best tasting, and most flexible products available. Over the years, fruit juices have evolved into absurdly complicated products with long lists of phonetically challenging ingredients, artificial flavors, colors, synthetic preservatives, added sugars, and GMO’s. 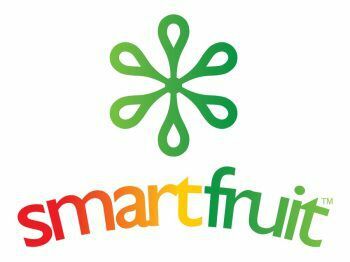 What really sets Smartfruit apart from other companies? We offer 100% Real Fruit products, mixed with highly functional superfoods that deliver all the essential nutrition that nature intended. 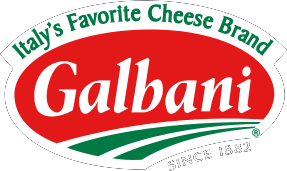 Since 1882, Galbani® Italian cheeses have been inspiring chefs across the globe. It starts with exceptional ingredients, including high-quality milk from local, family-owned and operated farms. Then, our highly skilled cheesemakers use their time-tested expertise to create an exceptional portfolio of cheeses, made in the Old World tradition. Sugardale Food Service produces a wide variety of high-quality meat items including bacon, fully-cooked bacon, hams, wieners, dry sausage, deli and luncheon meats. Since 1974, Burke has provided the highest-quality pizza toppings and other fully cooked meat products for the foodservice and prepared foods industries. Founded in 1925, Brakebush Brothers Inc. is a family owned chicken processor. Hundreds of high quality chicken products are on hand for every menu application. For more than 40 years, Cascades Tissue Group has provided paper solutions designed with environmental preservation in mind. The industry leader in sanitation products and programs that are safe, easy to use, and cost effective.